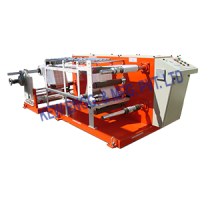 We manufacture and supply wide variety of Winding Rewinding Slitting Machine with Two Stage Slitting. Features with unwinding section, slitting section and surface winding section. 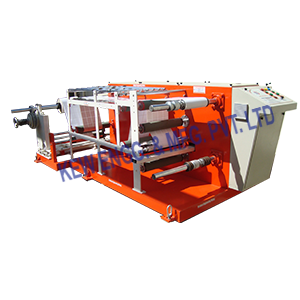 It Includes razor cutting in the groove roller method with load cell sensor and Pneumatic nip rubber roller for accurate tension isolation.